"Lord it is Good to Give Thanks to You"
This past week Fr. Nasamaka sent us these pictures from a new Children’s Rosary that has just formed at St. Paul’s Church in Bondeni, Kenya. 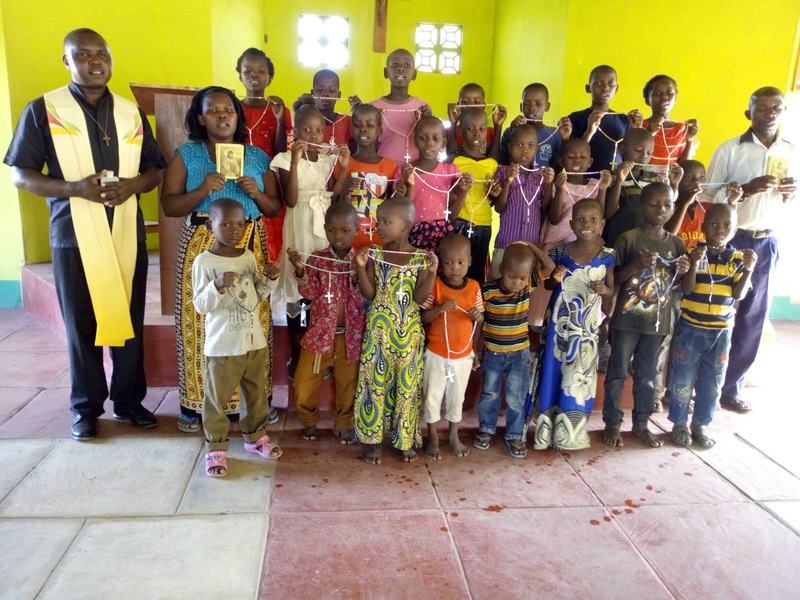 Seeing these sweet children holding their new rosaries one cannot help but smile. Hope stands before us. This is the future of our Church. We indeed have so much to be grateful for from God. 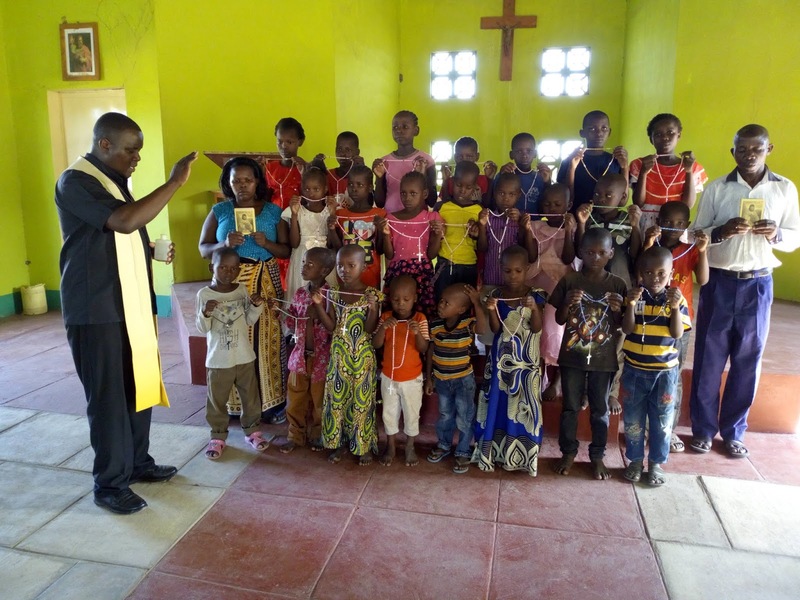 May we repeat the Responsorial Psalm from Sunday March 3rd 2019, “Lord it is good to give thanks to You”.